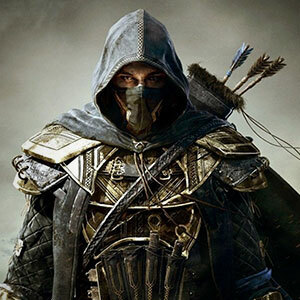 Elder Scrolls Online is a best game at PC, XB1 and S4, all player like playing it. We are best ESO Gold seller online, you can enjoy cheap fast and safe ESO gold. We also sell ESO items and weapon, you can have a good time in game. You can get better and cheaper TESO Gold in 5 minutes, 7*24 online support. we can offer you fast delivery, cheapest price and 100% Safe trading!